Today security and privacy are becoming more and more important. 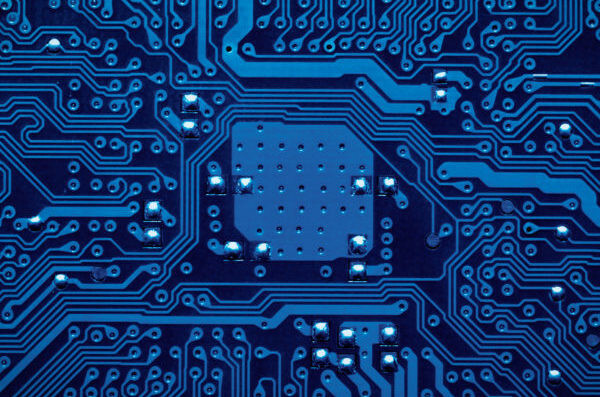 We’re not only hearing about password leaks but leaks of sensitive information. Servers will always get hacked, this can’t be avoided. But..
Out of the box, WordPress provides tons of functions that can be used to interact with the database. In most cases, the WP_Query class and related functions such as wp_insert_post, update_post_meta,.. 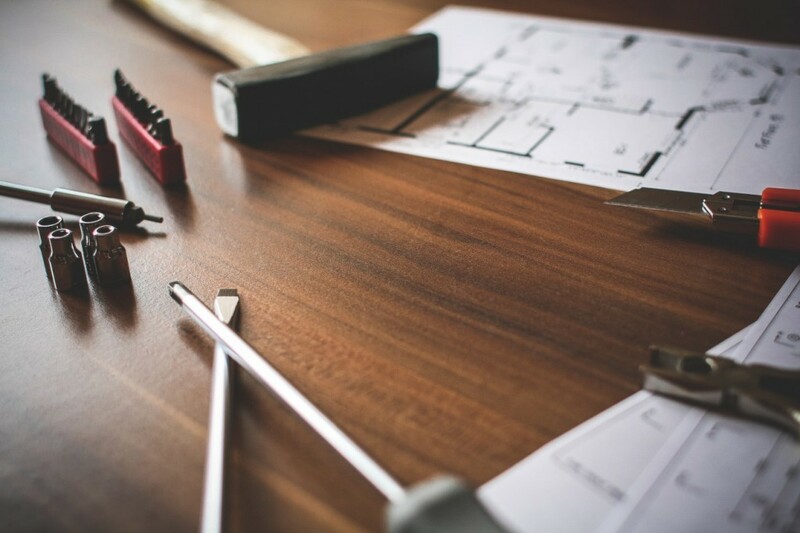 If have a WordPress installation for testing purposes, or just want to set up your blog again from scratch, you may be wondering how you can reset your website to the original default settings. Resetting.. 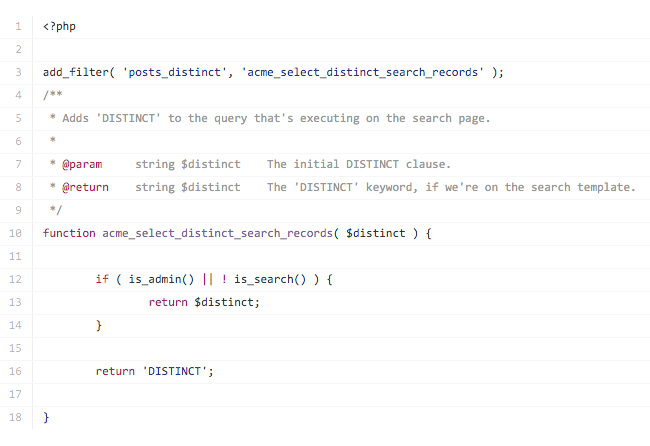 In a previous posts, I’ve talked about how to: View the last query that WordPress executed Select DISTINCT records in WordPress There’s a lot more to do than just viewing the last query and selecting..
We always recommend our users to make complete WordPress backups on a regular basis. 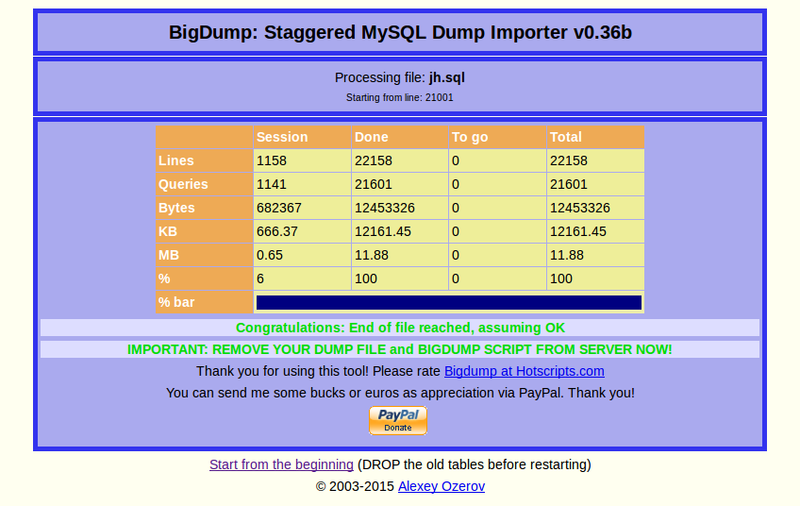 But what if you unknowingly used one of the free plugins that only make database backups? In this article, we will show..
Are you looking to do search and replace in WordPress? Recently, one of our users asked us how to run search and replace on WordPress database without writing any SQL code or using phpMyAdmin. Many beginners.. 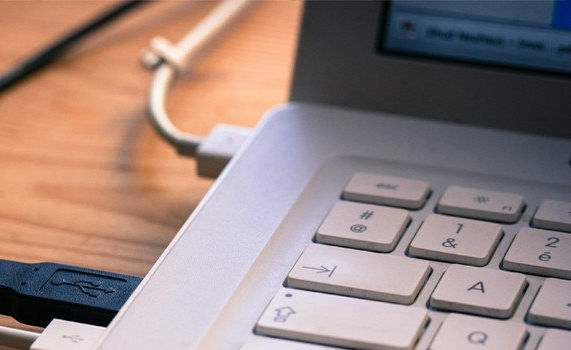 In a previous article we saw how to manually back up a WordPress website. In particular, we saw how to backup a database, and how to restore it. However, when we try to restore a database, a problem can.. 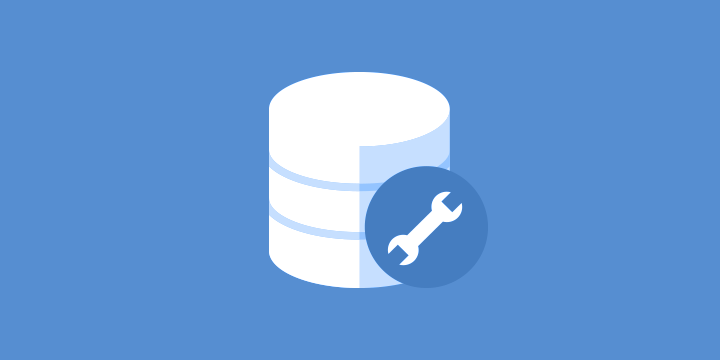 When starting out with building an API for your custom tables, one of the very first things you need to do is determine what data you need to store in your tables, and what format that data will be stored.. If you have been using WordPress for a while, then there is a good chance that you need to clean up your WordPress site. Doing regular clean ups allow you to reduce your database size which means quicker and.. The WordPress database class and the other various APIs available make it pretty easy to interact with the WordPress database but often times you need to go a step further and create a custom API specific to.. 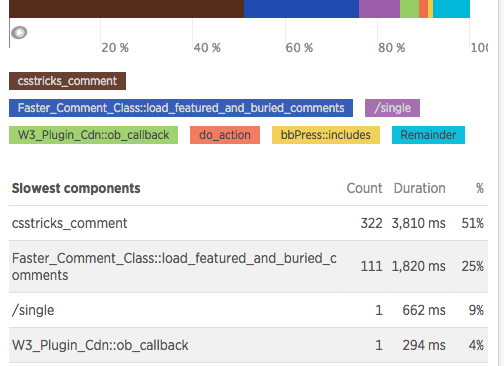 Slow SQL queries can crush your WordPress site’s performance. Sometimes, slow queries are a result of poorly-formed SQL that never should have been done that way. And sometimes, slow queries were actually..
One of the reasons why I have always been so enamored with WordPress is because of the limitless possibilities it has. It seems like if you know PHP and how to leverage data and control it, you can do almost.. Here at Delicious Brains we eat, drink and sleep databases. However, we believe that anyone working with WordPress should have some level of knowledge about the database that sits behind a site. So I have.. 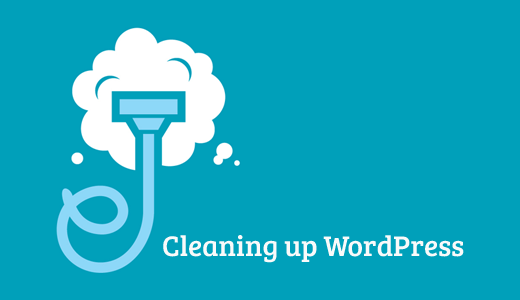 If you’ve been using WordPress for a while, chances are your site is due for a clean up. 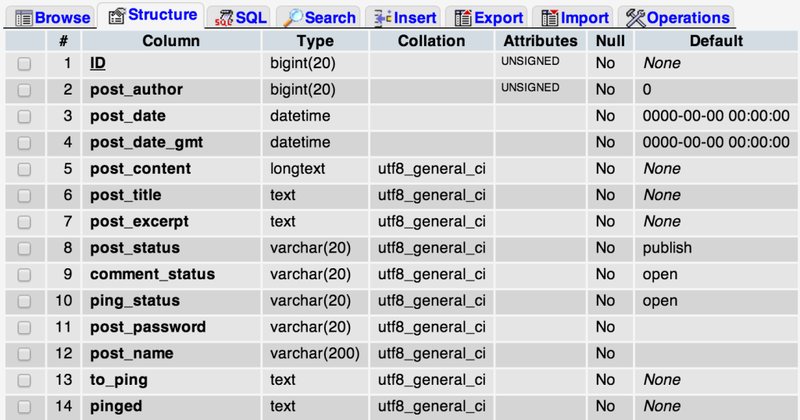 Your database may be full of unnecessary tables that, inevitably, make your site sluggish and bloated. Doing regular..
One fine morning, you wake up, brew some coffee, and sit at your workstation. You fine-tune your laptop, open up your browser, and enter your website’s URL. Shockingly, you encounter a blank page! No matter.. The WordPress database may seem like a necessary evil to many developers, yet understanding how it works is a great way to start writing better code. Knowing exactly what happens when you create a taxonomy..
As regular readers will know, I’ve been talking a lot lately about how to make your website lightning-quick. Earlier this month, I listed some of the best plugins for speeding up a WordPress website. Today I.. 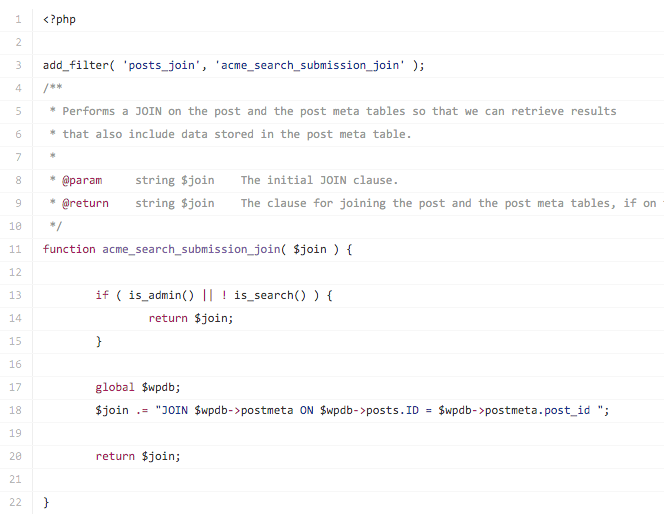 In the WordPress dashboard, the tables that displays the posts, pages and user data are all created internally by WordPress using the WP_List_Table PHP class. Below are a couple of screenshots of the post.. 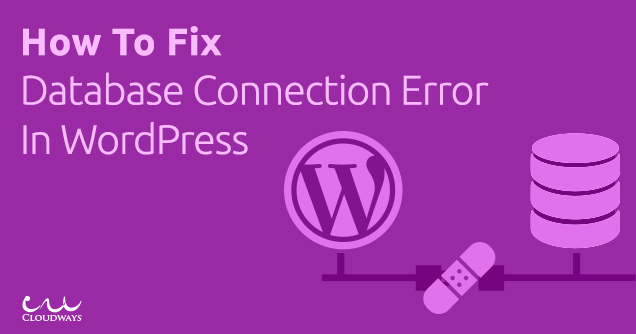 When you start using WordPress, you’re bound to encounter a number of errors, some grievous, other not so much. It’s inevitable; it can be your fault, at times systems break, someone fails at their job,..